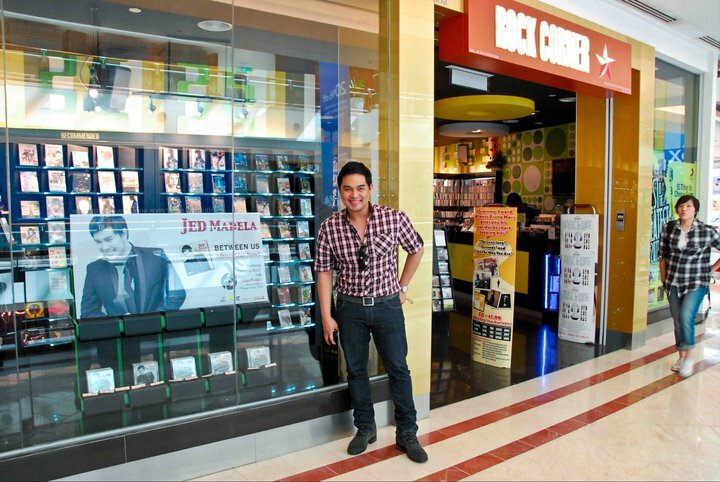 World Champion Jed Madela just finished a six-day promo gig inMalaysia for his album Between Us, and this ASAP Rocks mainstay has almost instantly reaped the rewards of his hardwork. His album is already on the second spot in the bestselling albums list. "The itinerary for this promo tour is really packed. We start early in the morning and end late in the evening," says Jed. "But it is really worth it. It is my first time there, so I really wanted to make a good impression. 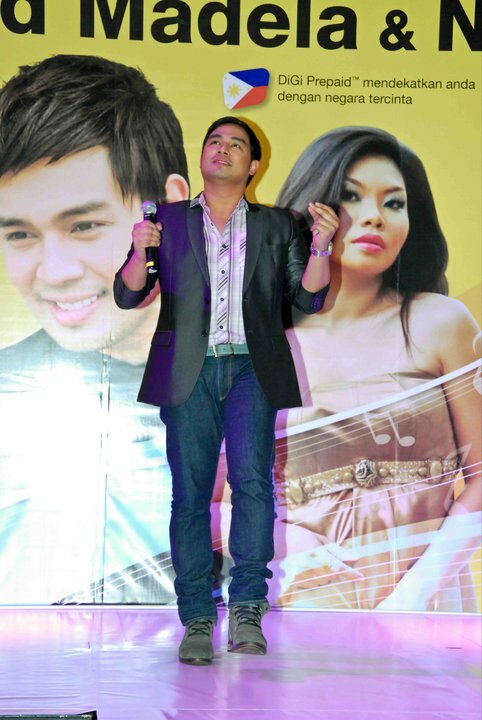 I was inspired to share my music to everyone there." 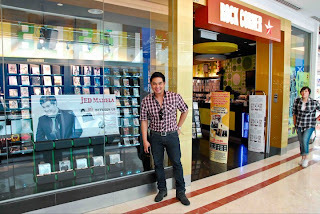 Jed participated in a string of TV show guestings, live performances, and autograph signing sessions. "I consider my last show in Malaysia as the highlight of my trip," shares Jed. "Because it is during that stint that I really felt the love of the Malaysians, as well as our kababayans." 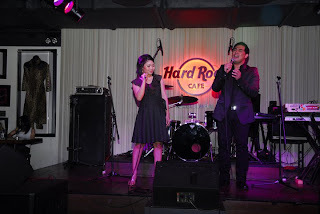 Jed was joined by Malaysian Idol finalist Nikki Palikat, who recorded Antara Kita with him. The song is the theme song of Stanza Cita, a TV series in Malaysia. Because of the good impression he made, a second-leg of his Malaysian sojourn is already being planned. Jed, who returned triumphantly in ASAP last Sunday, trended worlwide because of his showtopping medley of Go The Distance and I Believe.